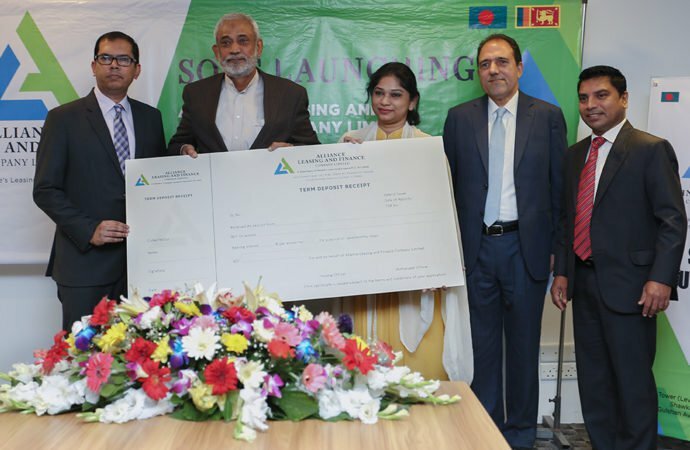 Sri Lanka’s largest non-bank lender People’s Leasing & Finance PLC this week said it has completed the acquisition of 51 percent stake in Alliance Leasing and Finance Company Limited, which would facilitate the former’s entry into Bangladesh.Alliance Leasing and Finance Company Limited is a company incorporated in Bangladesh to carry out the finance business under the Financial Institution Act, 1993 of Bangladesh. People’s Leasing & Finance revealed its plans to enter the Bangladesh, which has a population of 163 million, last year. The company also said it is looking at Myanmar and Vietnam. People’s Leasing & Finance is a subsidiary of state-owned People’s Bank.